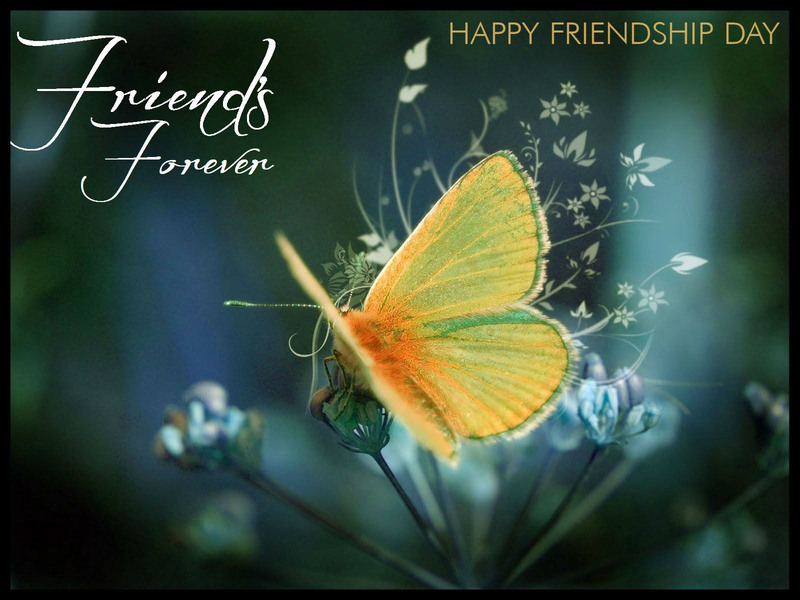 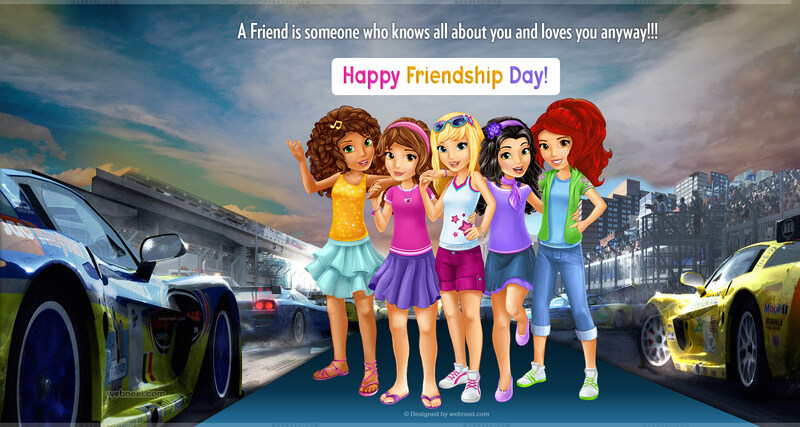 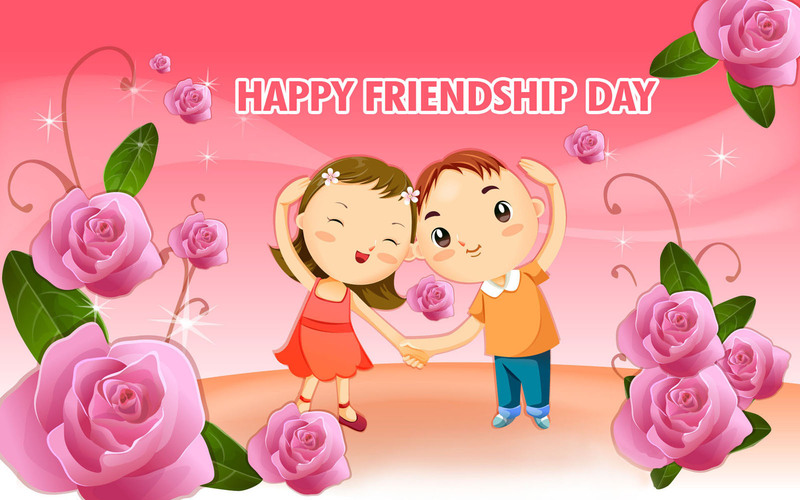 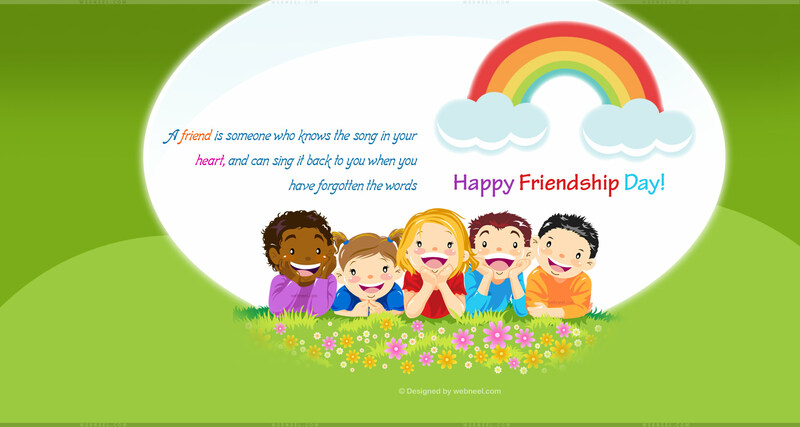 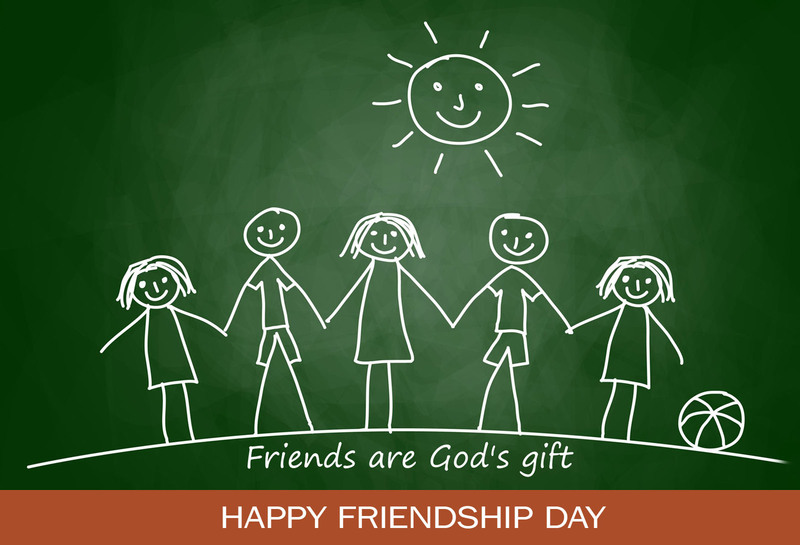 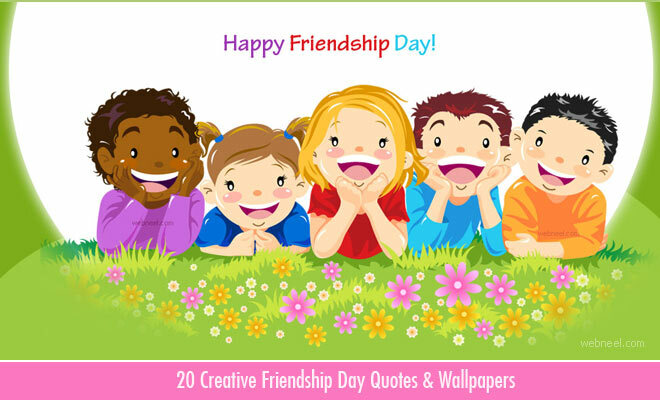 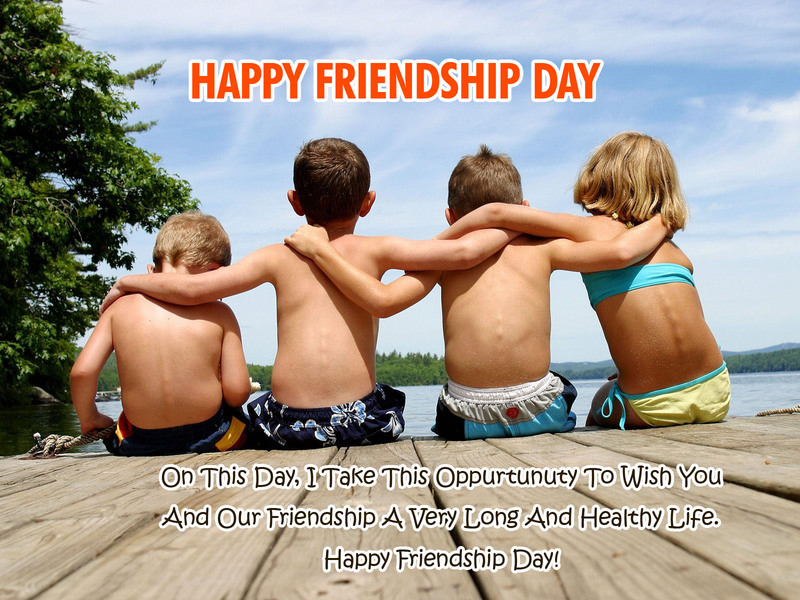 Friendship Day quotes & Wallpapers: It's time to celebrate friendship day with awesome quotes, wallpapers, diy crafts and more. 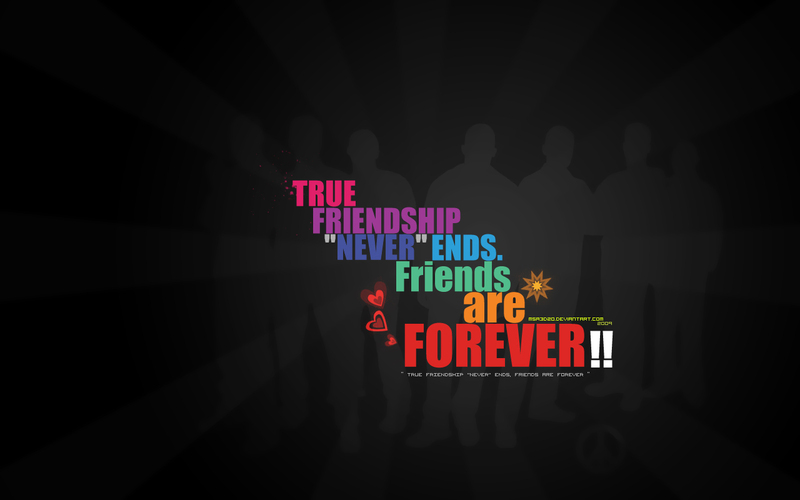 Friends are the best things the world can ever give us. 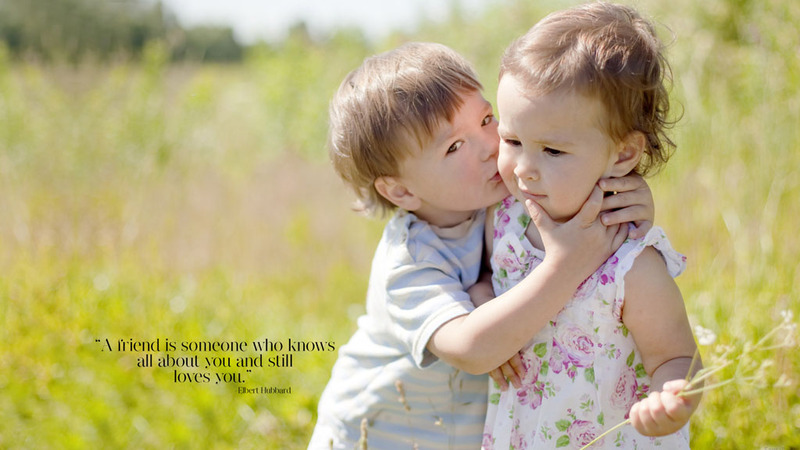 No man/woman will be alone if they have one friend whom they can confide their feelings. 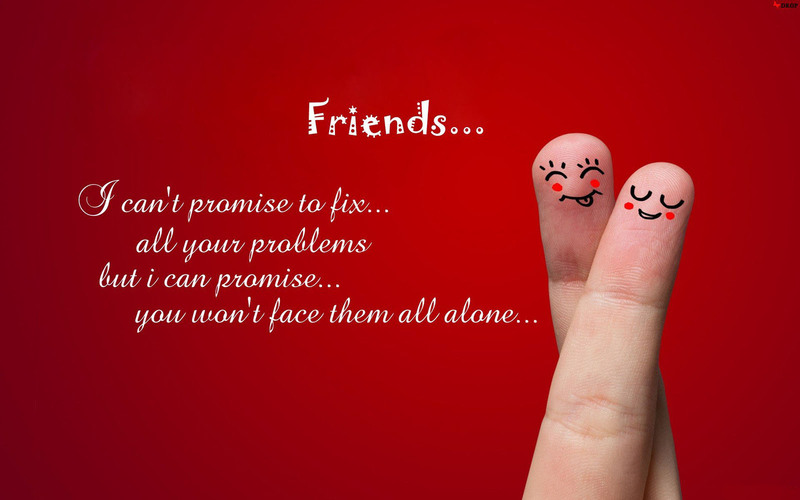 People always judge us by our friends circle, so choose friends who bring out the goodness and positivity in you. 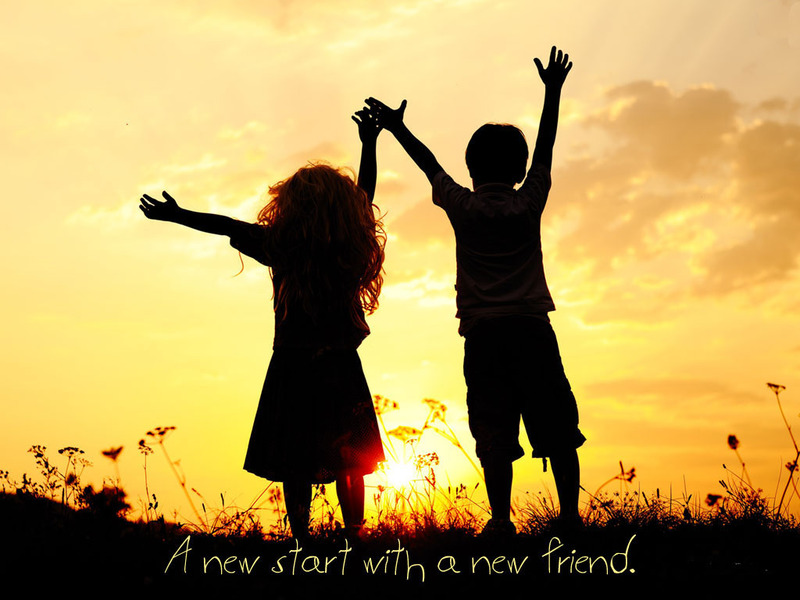 It's true if we are always surrounded by positive friends we can always shine in our jobs. 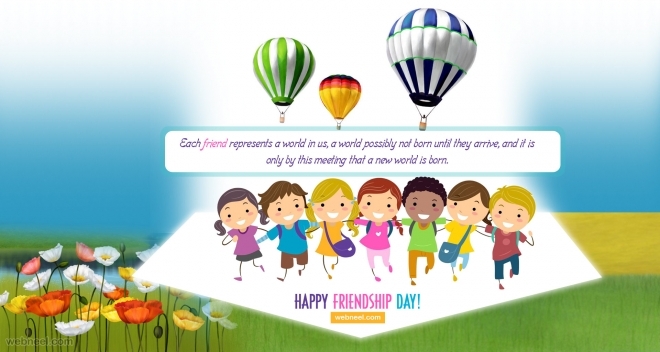 It's not so difficult to make friends, a smile or a hello goes a long way into making good friends.Relish the moments spent with your friends on this friendship day by doing something meaning for them. 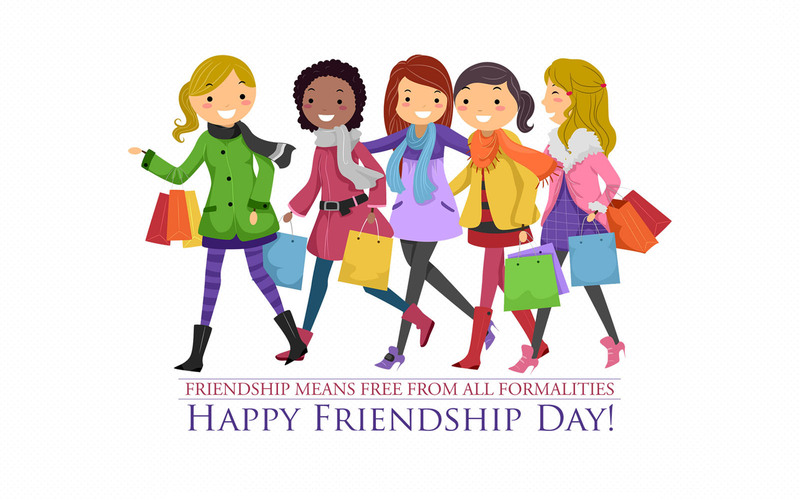 You can plan on some little adventures, day trips or even a sip of coffee at your favourite restaurant. 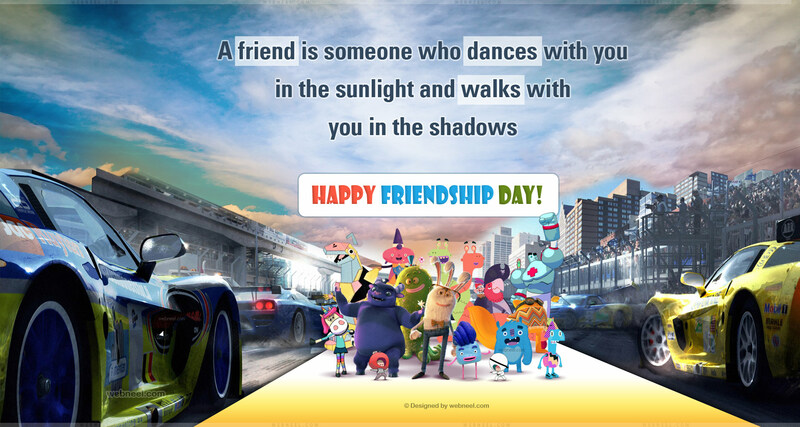 You don't have to spend a lot of money to express your feelings to your friends, a beautiful friendship day quote is enough to make your friend smile. 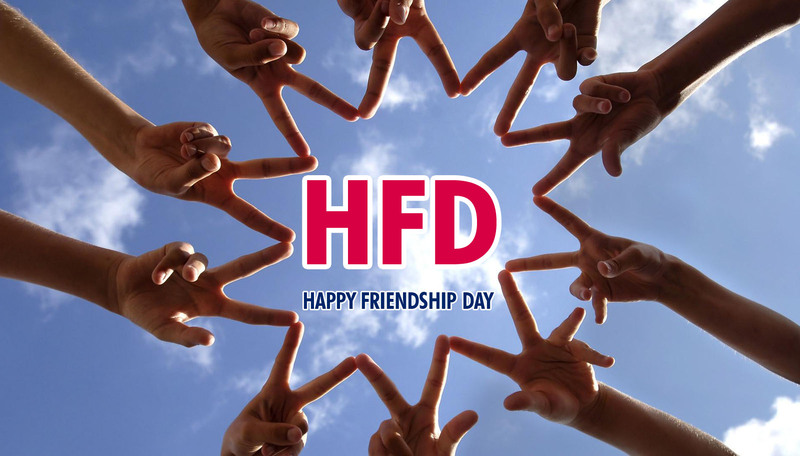 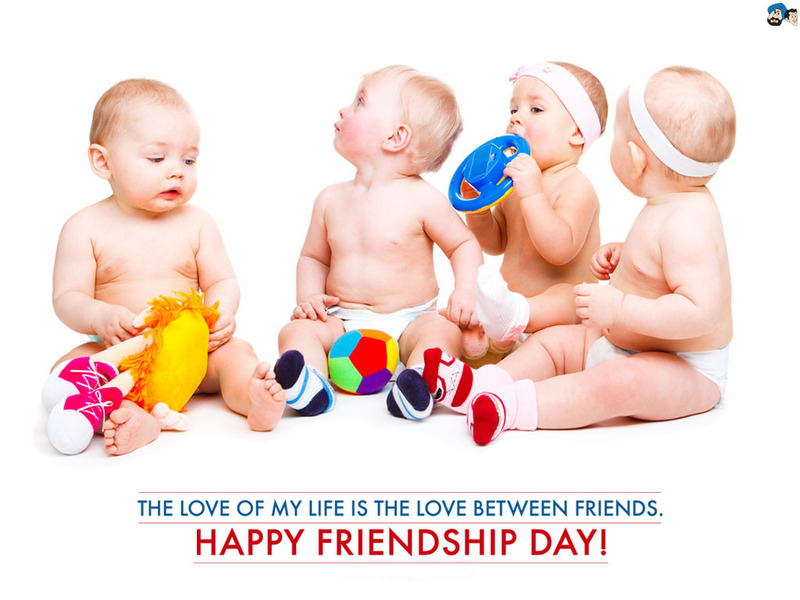 Let us know how you celebrated friendship day this year and why it's so special?